We are one of the known ATS transformer manufacturers in India having strong knowledge in electrical field. 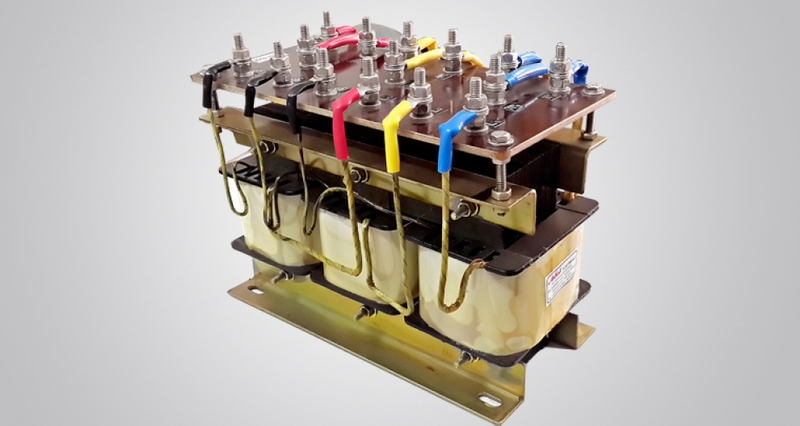 We are associated with manufacturing and designing of ATS (Auto transformer starter) transformer under the brand name “ASHOK ELECTRICALS” Let’s take a close look at ATS transformers’ specification, features and its advantages. 1.Auto Transformer’s are used to Limit Inrush Current & starting Torque in AC Motors under Starting OR Locked Condition. 2.To Eliminates the Problems associated with Line Voltage Drop, resulting from High inrush Current in AC Motors, it is recommended to use Reduced Starting Voltage. 3.The Motor Starting Auto Transformer’s are designed with Taps @ 60-70-80% of Nominal Line Voltage.